Why? Because she disguises herself as you. She tells you that she has THE RIGHT ANSWER. And she may be the most persuasive voice you’ll encounter. Her voice might start as a whisper or it may stay a whisper that’s stuck on repeat. This Bully might emerge to “save” you, so she says. She’s only telling you these things so you don’t make a fool of yourself! She’s trying to spare you pain or worry or loss, she says. She knows what’s best for you. Really, why wouldn’t we listen to this voice that’s only trying to keep our best interests at heart? BECAUSE THIS BULLY IS A GODDAMN LIAR! I’ll say it again: THIS BULLY IS FULL OF LIES! Yet, somehow we don’t even blink at letting the Bully say these things to us. In our mind. On repeat. Throughout the day. Every day. WTF?! It’s time to put this Bully on silent. Hell, it’s time to throw this Bully out the window from a 30 story building! But, we don’t become conquering heroes overnight. (I do really wish for that magic wand a lot though!) This Bully has had a LOT of practice, after all. So, we start with baby steps. First, we have to recognize the Bully for what she is. She’s a liar and a coward. She’s full of deceit and manipulation. She is mean--mean in ways we wouldn’t dream of being to other people. This Bully’s power lies in her secrecy . . .so we name her. WE NAME THAT BULLY. Second, we question. The Bully thrives on unrelenting acceptance of what she says. She’s strengthened when we wholeheartedly buy into what she’s selling. So, we acknowledge that the Bully exists, and we fight. We become questioning. We ask, “why?” We examine the evidence. We get curious about the Bully’s motives. 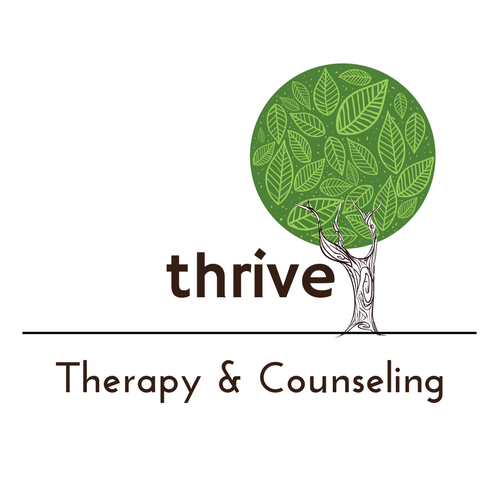 We enlist help--partners, friends, family, confidants, therapists. Step by step, day by day, we beat the Bully at her own game. We strip the Bully of her power and proudly take back our lives! Want some help fighting your Bully? We’d love to strengthen your fight! Contact us today.